← Keep Waking Up With Headaches? 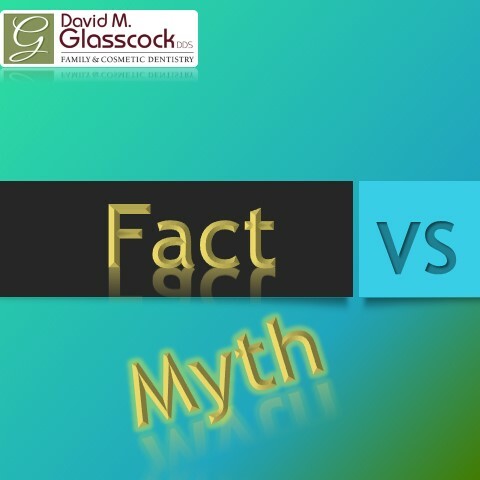 This entry was posted in Dental Health and tagged fact vs myth, glascock dental, gums, teeth. Bookmark the permalink.